1. Place each cooked hot dog inside a tortilla. Microwave for 5 seconds. Add favorite condiments. Roll up and enjoy. 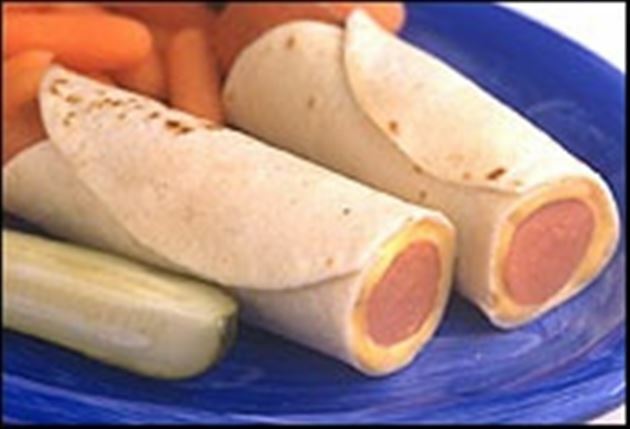 Enjoy this delicious hot dog Mexican recipe!